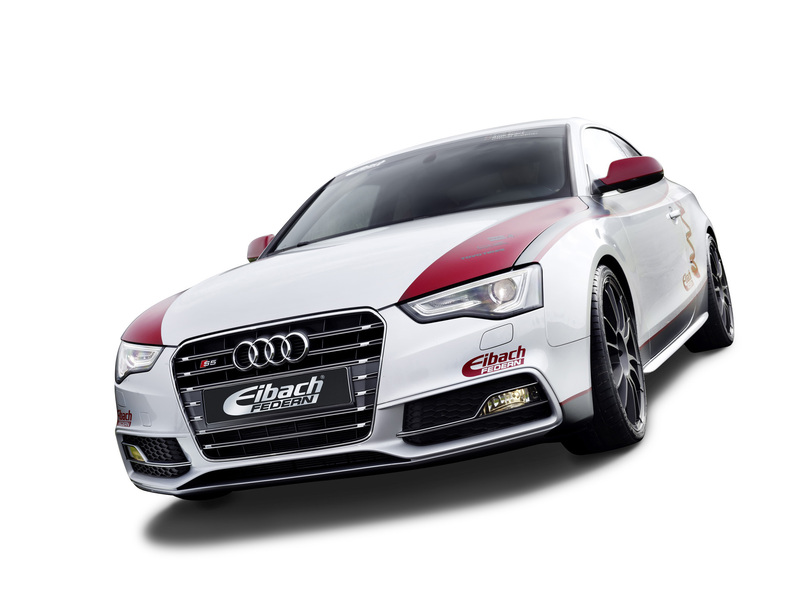 Eibach is a company that goes way back with a lot of things related to motorsport or tuning since they make some of the finest suspension components out there. 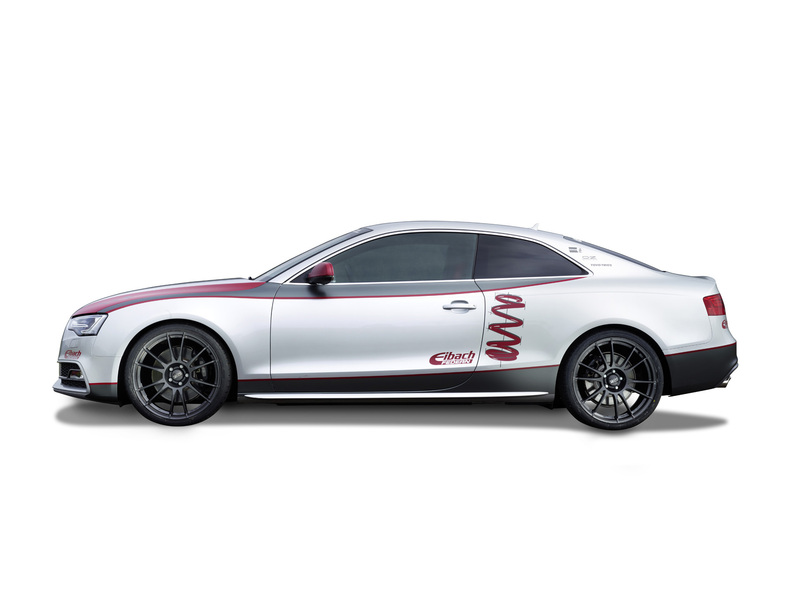 That makes this 2012 Audi S5 Coupe rather amazing since it’s got Eibach written all over it. Most importantly, the writing isn’t what it’s all about. 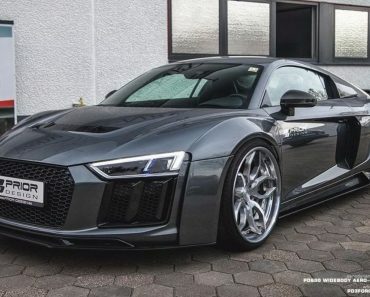 This particular Audi Coupe isn’t just a promotional vehicle, it actually features some updates done under the German specialist part supplier’s supervision. 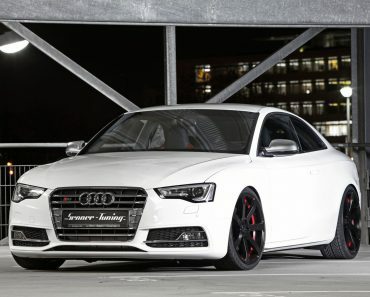 The wheels on this particular 2012 Audi S5 Coupe are hooked up to the body via a set of Pro-Kit Performance springs from Eibach. 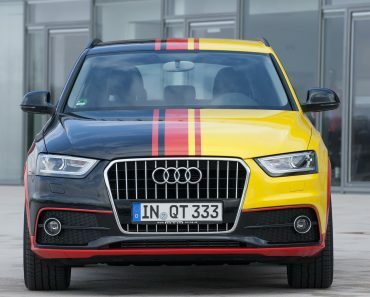 What the German suspension specialist chose to complement its springs is a set of specially adapted mono-tube gas pressure shock absorbers from Bilstein. 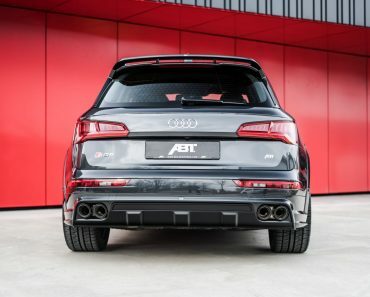 Apparently that’s a similar setup to what the Audi A5 DTM racer uses. There’s a different arrangement there and a more complex system altogether, but the bits are the same. 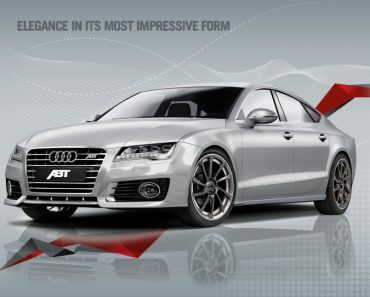 Inside the 2012 Audi S5 Coupe we find a similar theme. Eibach is not written everywhere but the idea is supposed to be that its inspired by motorsport. That doesn’t sound very encouraging since racing cars are completely gutted inside. 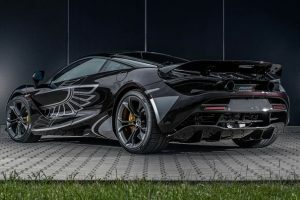 Maybe it’s just a marketing gimmick and why we don’t get to see any shots of the interior. 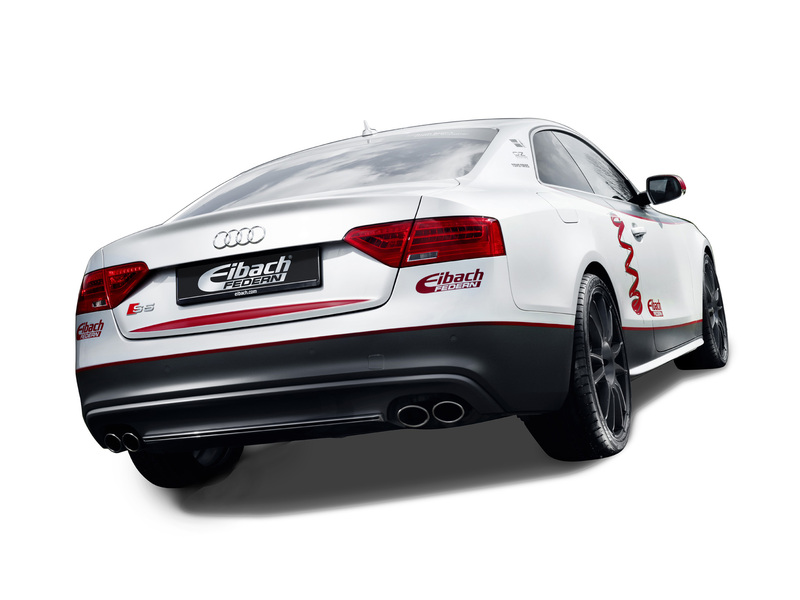 Apart from these changes and that “discrete” livery, the 2012 Audi S5 Coupe by Eibach is pretty much the standard car that left the factory. The same figures, the same performance but different comfort ratings and, of course, much improved handling is what’s expected.